HMS Belfast; Battersea Power Station; Shoreditch House; L’Ecrin Plage, Cannes. 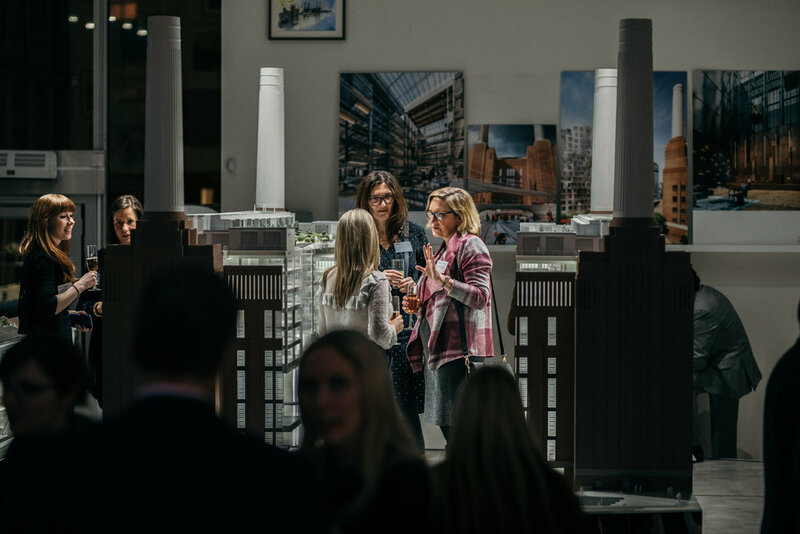 Past speakers include: Michela Hancock, Development Director Greystar; Victoria Quinlan, Chief Operating Officer Lendlease Europe; Annie Hampson, Chief Planning Officer, The City of London Corporation; Alison Nimmo CBE, Chief Executive and Second Commission, The Crown Estate; The Rt Hon. the Baroness Jowell; Sadie Morgan, Co-Founding Director at dRMM Architects, Design Chair at High Speed Two; Claire Bennie, Development Director, Peabody; Sarah Drinkwater, Head of Campus Google, London; Katy Dowding, Managing Director Skanska; Marta De Sousa, Property Developer and Property Expert; Sarah Christie, Development Director, The Collective; Barbara Welch, Director of Mace, Board Member of British Expertise. Please be aware that filming and photography will take place during events and attendees may be featured.